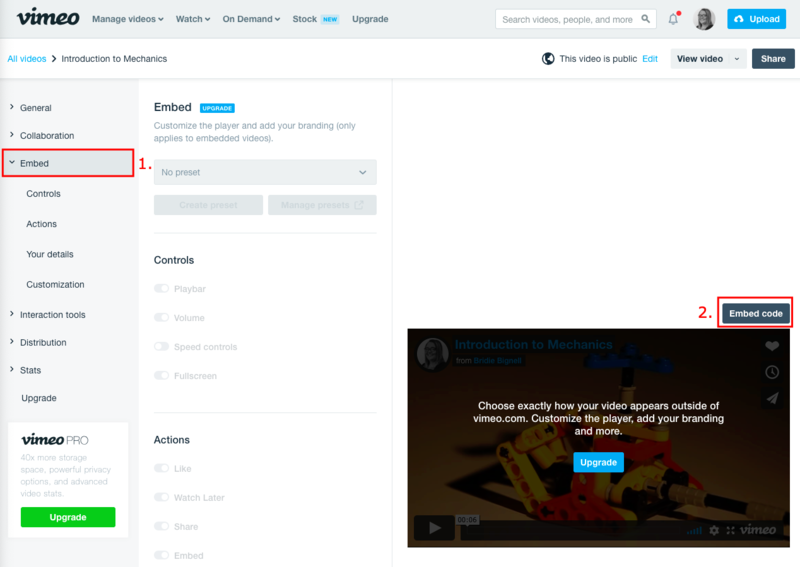 This article will step you through how to upload a video to Vimeo and then insert into your Coassemble course. To see how this can be achieved with Youtube, check out this article. 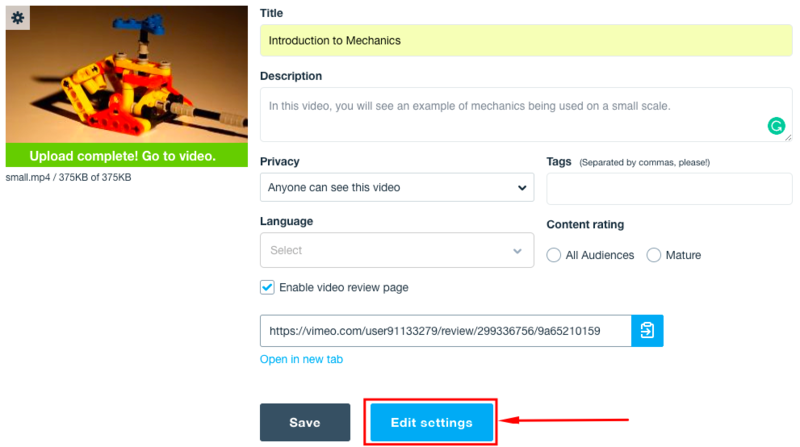 Go to Vimeo and follow the steps to create an account. (A free account allows you to upload 500mb per week with a Total storage limit of 5GB). 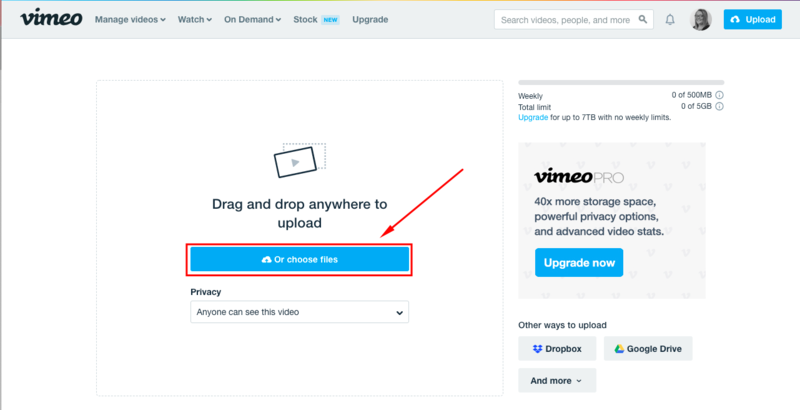 Note: If you have a paid account, you will be able to alter the Privacy of your video so that it is hidden from Vimeo users. 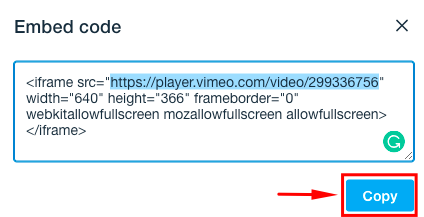 It will not be searchable in Vimeo but will be able to be displayed within your course via the URL.